Stock taillights don’t provide much light output and aren’t very effective at alerting drivers you are braking or turning. They use standard bulbs which create a lot of heat, won’t last very long, and aren’t exciting to look at. Scott’s Hotrods new billet 10”x3” LED taillights are the solution. With 174 LED’s per side, they will make your eyes water. Plus, they will conduct far less heat, last for 1,000’s of hours, and give a unique look. 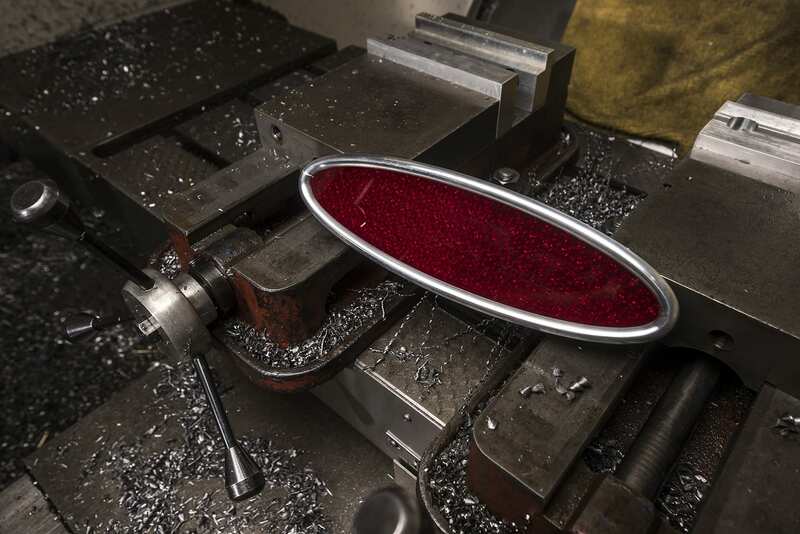 A 6061 T-6 billet aluminum housing features a mirror polished finish and blinkers, brake, and taillights are built-in. They are made in the USA using solid state, epoxy coated, and fully sealed electronics. All necessary hardware & installation instructions are included and backed by a 5-year limited warranty. Call for Scott’s Hotrods full range of LED options. This Scott’s Hotrods manufactured part is guaranteed to be free of defects in materials & workmanship for the lifetime of the part. Scott’s Hotrods warranty is non-transferable.